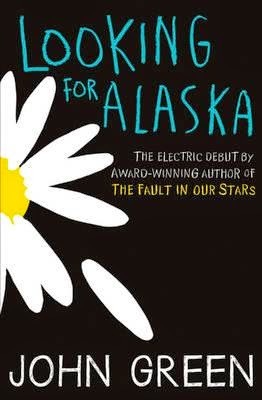 Author John Green, already popular for bestsellers such as Looking for Alaska and Paper Towns, reached mega-star status with his 2012 novel The Fault in our Stars, based on the life of cancer-patient teen Esther Earl. Add in the 2014 blockbuster movie adaptation starring Shailene Woodley, and it’s no wonder The Fault in our Stars is widely read and adored by teens and adults alike. 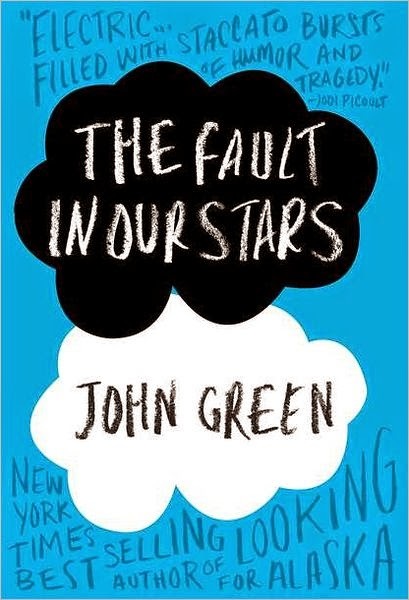 So, you’ve read TFIOS, loved it and are wondering what to read next? Or, maybe you’re still waiting to get your hands on a copy of TFIOS and want to know what to read in the meantime? Here we have for you 10 other hand-chosen YA titles that deal with illness, disability, friendship, love, death and growing up, and not necessarily in that order. Grab a box of tissues and curl up with one of these great reads. Golden boy Ezra Faulkner believes everyone has a tragedy waiting for them – a single encounter after which everything that really matters will happen. A lyrical, witty, and heart-wrenching novel about how difficult it is to play the part people expect, and how new beginnings can stem from abrupt and tragic endings. Alex and Becca race to finish Becca’s bucket list before it is too late. Halpern writes about illness, loss, love, and friendship with candor and compassion. Here is an unforgettable book about living fully, living authentically, and just… living. Zoe and her best friend, Olivia, have always had big plans for the future, none of which included Olivia getting sick. The one thing that keeps Zoe moving forward is knowing that Olivia will beat this, and everything will go back to the way it was before. It has to. Because the alternative is too terrifying for her to even imagine. A debut novel that charts the friendship between a girl with cerebral palsy and a boy with obsessive-compulsion disorder. 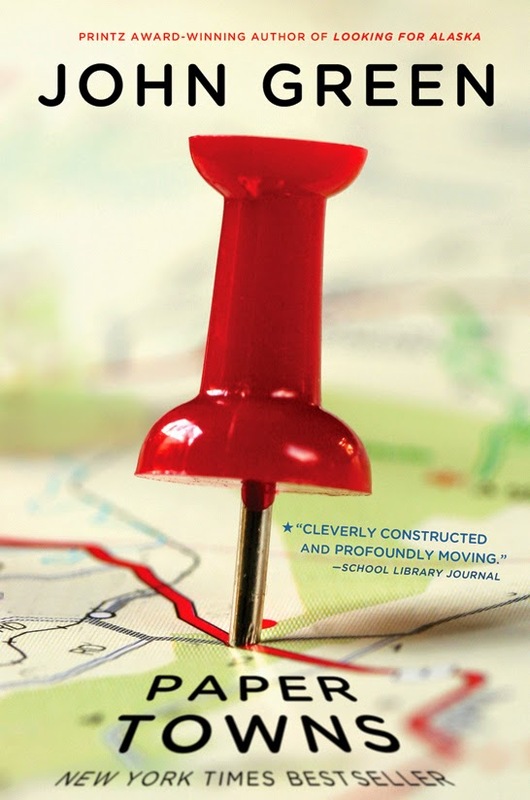 McGovern gracefully crafts a heartfelt and heartbreaking story about how we can all feel lost until we find someone who loves us because of our faults, not in spite of them. What if you’d been living your life as if you were dying – only to find out that you had your whole future ahead of you? Sixteen-year-old Alice is ready to go out in a blaze of glory, but then she discovers she’s in remission from cancer and she must deal with all of the mistakes she’s made and the people she’s hurt. Chemo, radiation, a zillion surgeries, watching my mom age twenty years in twenty months… If that’s part of the Big Dude’s Plan, then it’s pretty obvious, isn’t it? Somebody up there hates you. Ritchie, a seventeen-year-old in hospice care, and a girl named Sylvie, plan to live in their own way, by their own rules, for whatever time they’ve got left. A memoir told through the journals, letters, and stories of young cancer patient Esther Earl, the girl who inspired John Green’s The Fault in Our Stars. A novel-in-verse – at once literary and emotionally gripping – that follows the unfolding friendship between two very different teenage girls who share a hospital room and an illness. A dramatic and deeply moving read. Dylan has Tourette’s. His life is a constant battle to keep the bad stuff in. But a routine visit to the hospital changes everything when he overhears that he’s going to die in March. Conaghan makes you travel every step of the way in Dylan’s shoes, laughing and crying – often at the same time – as Dylan faces the twists and turns of an unfair world with glorious optimism and wit. A shared wall in their hospital rooms evolves into a bond neither sees coming. Told in alternating perspectives, Zac and Mia tracks the relationship of two ordinary teenagers in exceptional circumstances. A funny and tender novel about hope, love, and courage.